Established in 1990, BBT Automotive Components (BBT) is a fast-growing supplier within the automotive industry. They specialise in ignition technology, where producing ignition cable sets, spark plug connectors and ignition coils for effective combustion are what they are passionate in. 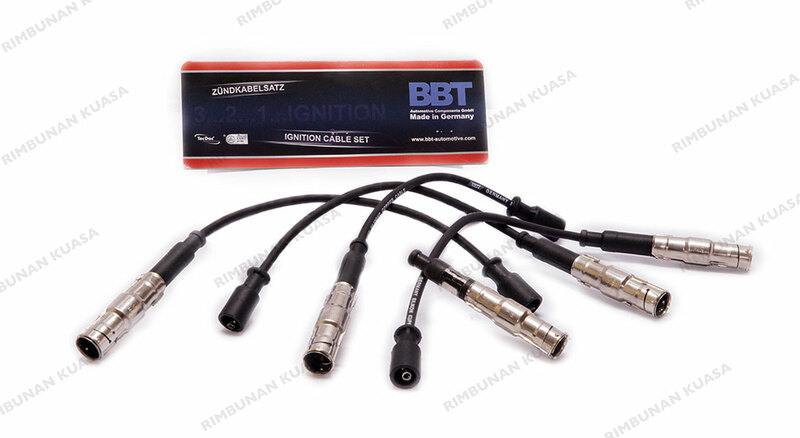 BBT also expands its operations by producing sensors for engine management and other electrical spare parts.